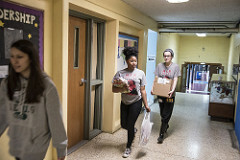 MLK Day of Service has been an American tradition since 1994. Join the UofL community in making it a "day on, not a day off". Free t-shirt, lunch and transportation provided. No registration required. Sponsored by Engage, Lead, Serve, Board. The 2018 MLK Day of Service program will kick off on January 15th in Middleton Auditorium located in Strickler Hall on Belknap Campus. The program will begin with a brief introduction and keynote speaker, then students will be transported to various service sites around the city. For more information contact talktous@uoflelsb.org. 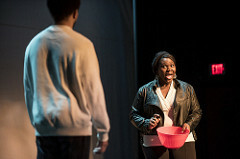 Sponsored by the African American Theatre Program (AATP). Martin Luther King Jr. and Malcolm X are inextricably linked, but the two leaders never got together to share their points of view. 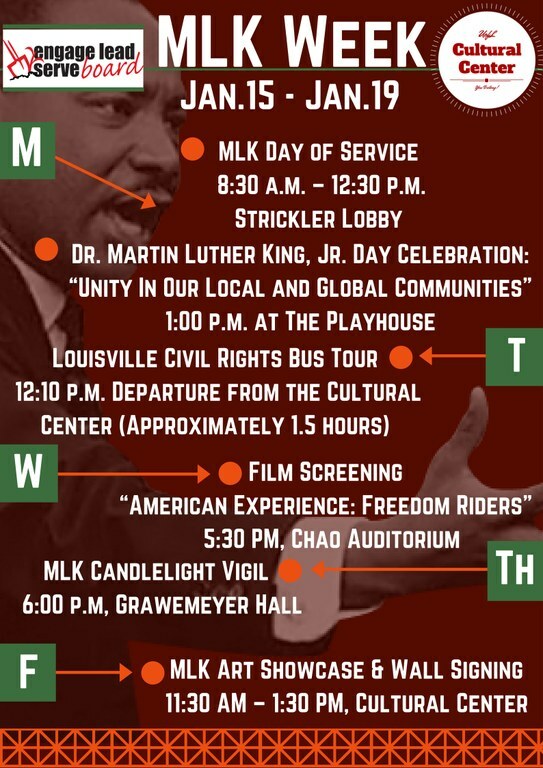 Now, almost five decades after their deaths, student actors from the University of Louisville Theatre Arts Department will perform “The Meeting,” a fictional take on the two civil rights titans, as part of the department’s annual Martin Luther King Day celebration. In addition to the play, there will be an appearance by the Kentucky Center ArtsReach Dance Ensemble performing a contemporary piece to “Strange Fruit” and a performance from local singer Erica Denise Bledsaw & Friends. Professor Ricky Jones, chair of the Pan African Studies Department at UofL, also will moderate a forum. The City of Louisville was an active site during the Civil Rights Movement. 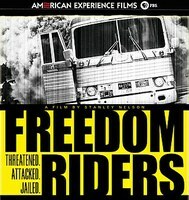 Whether you are from Louisville or visiting for the first time, we invite you to explore and learn how the 20th-century civil rights movement changed lives here at the South’s northern border–for African Americans, but also for whites & now for the new immigrants who are bringing greater cultural diversity in the 21st century. 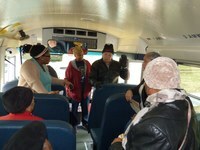 Join this free bus tour to explore the Louisville Downtown Civil Rights Trail. Register online at bit.ly/uoflrightstour.